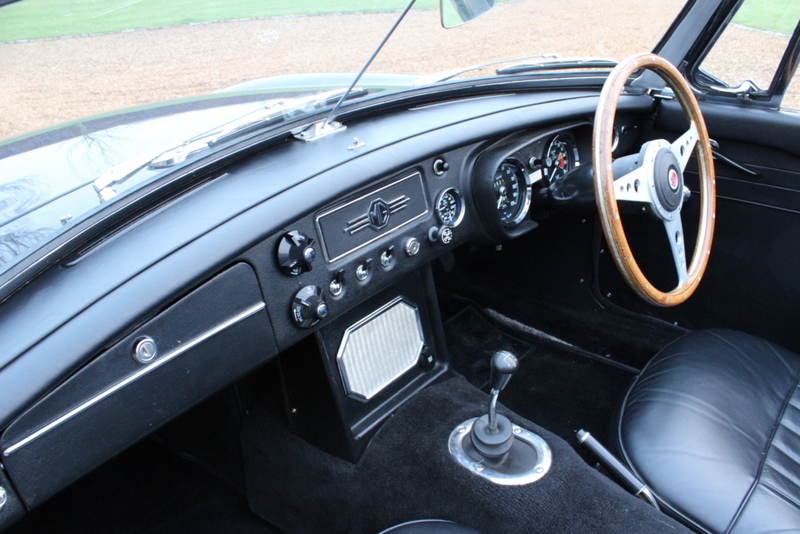 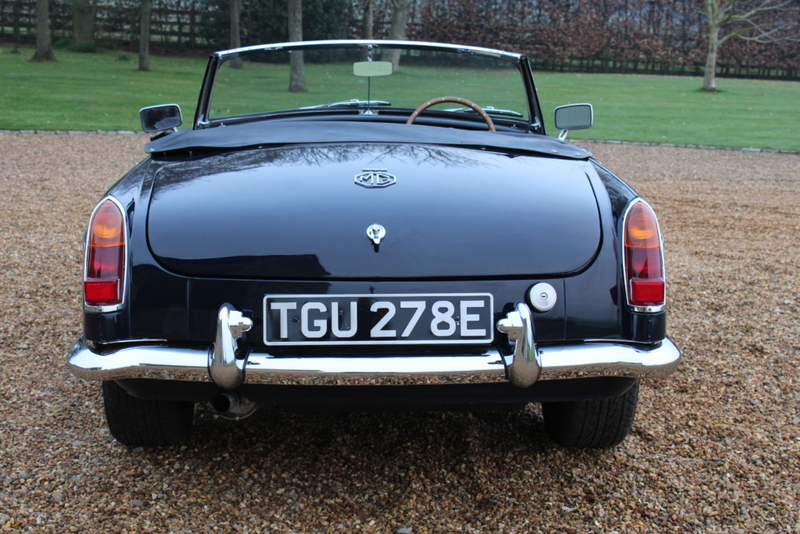 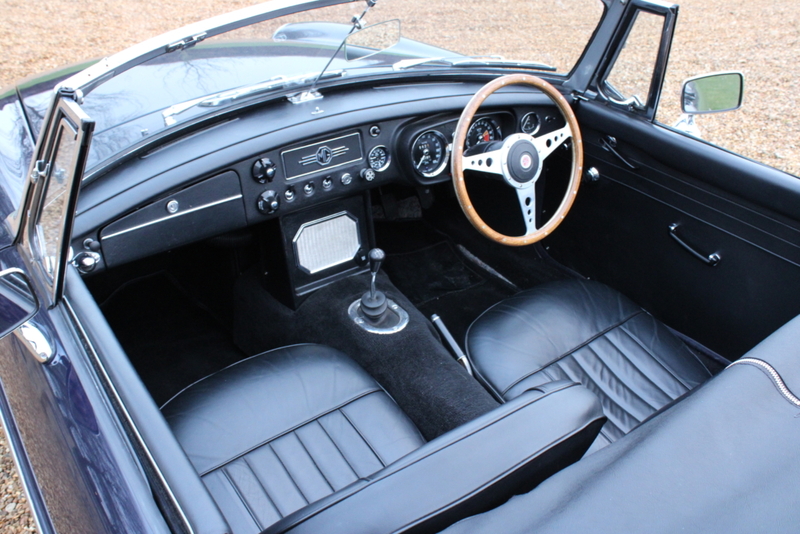 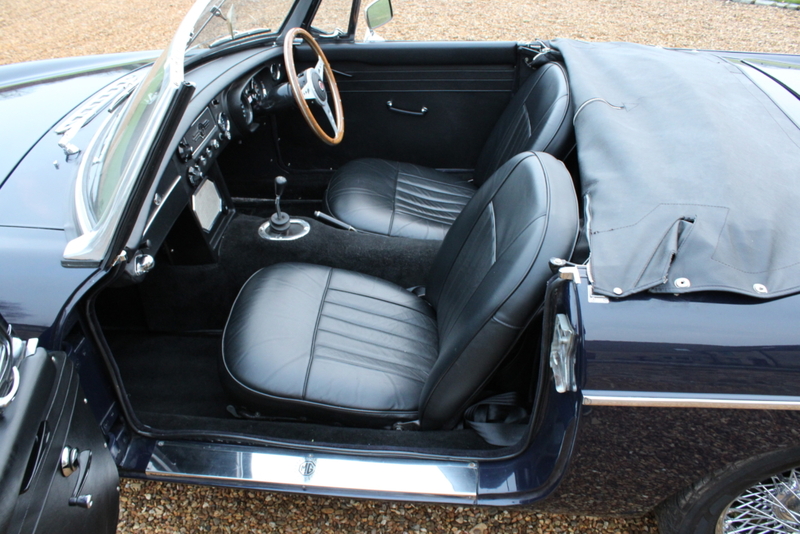 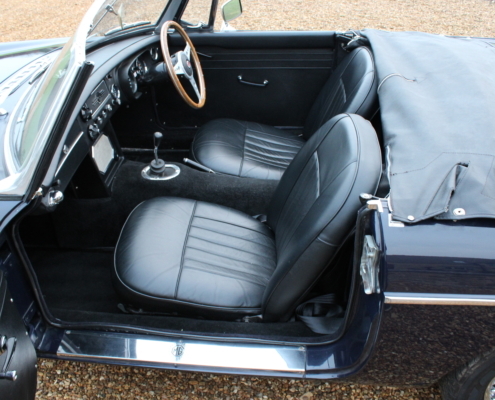 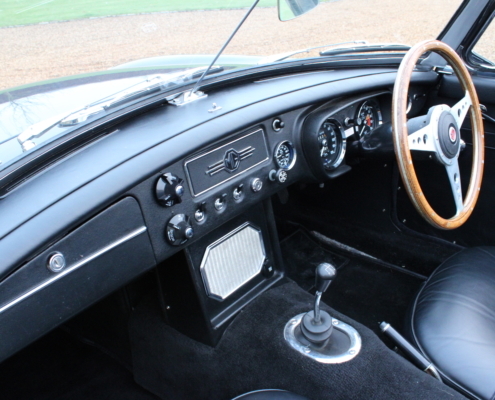 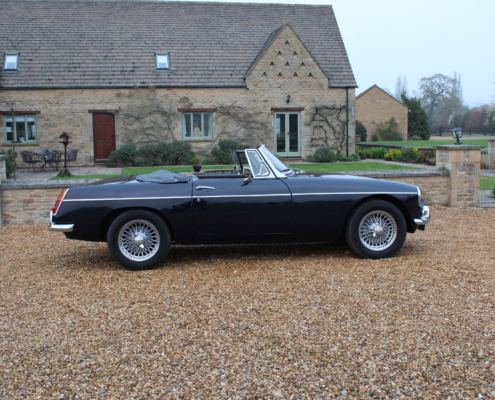 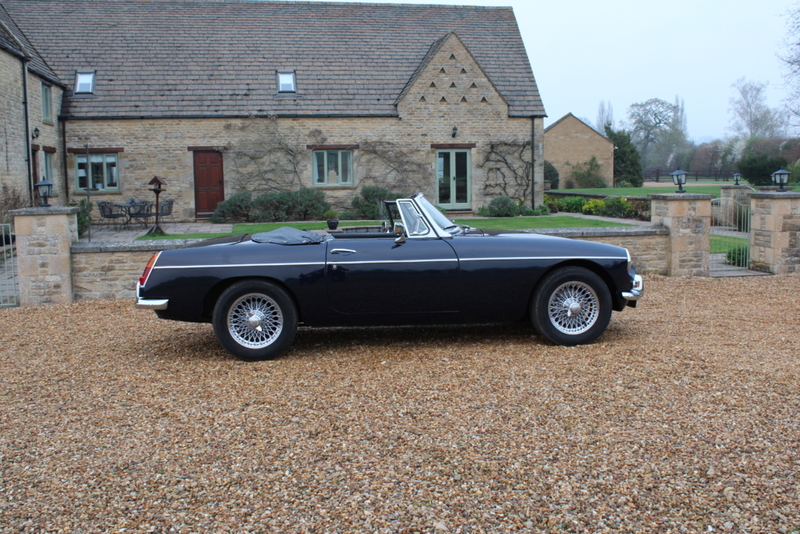 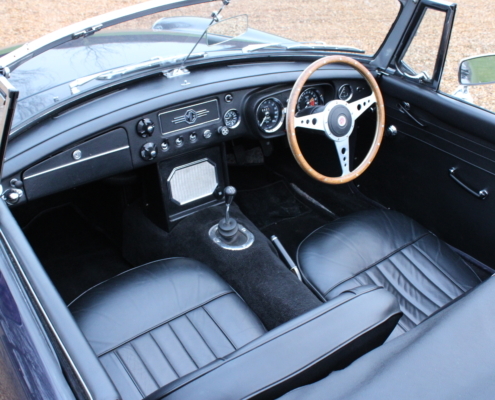 A lovely example of the 1960s production B in the most desirable colour Midnight blue with wire wheels and leather. 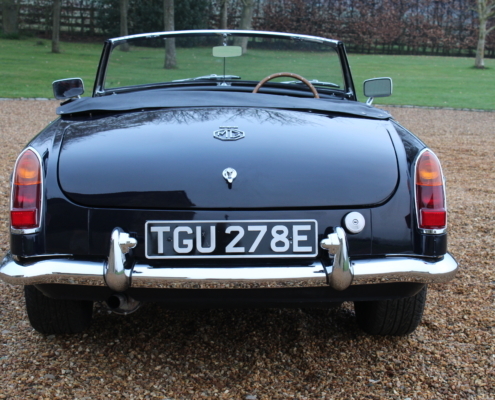 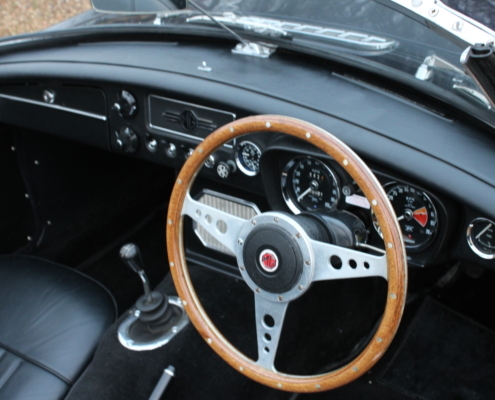 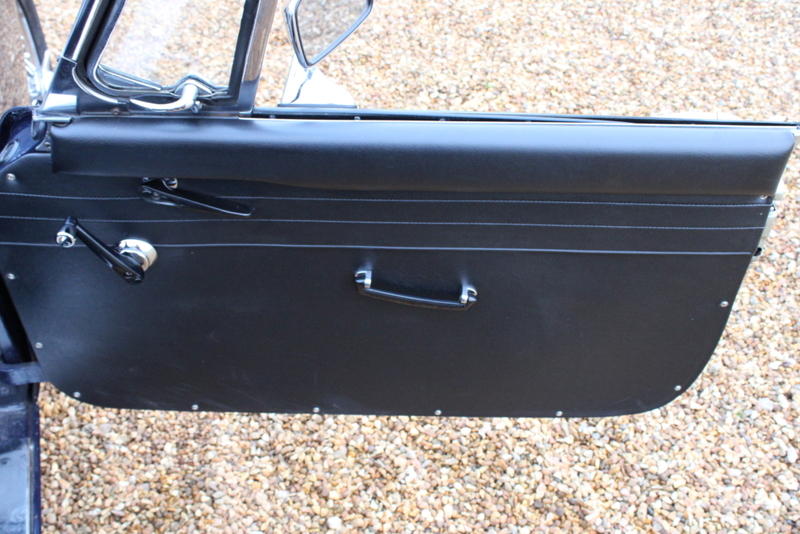 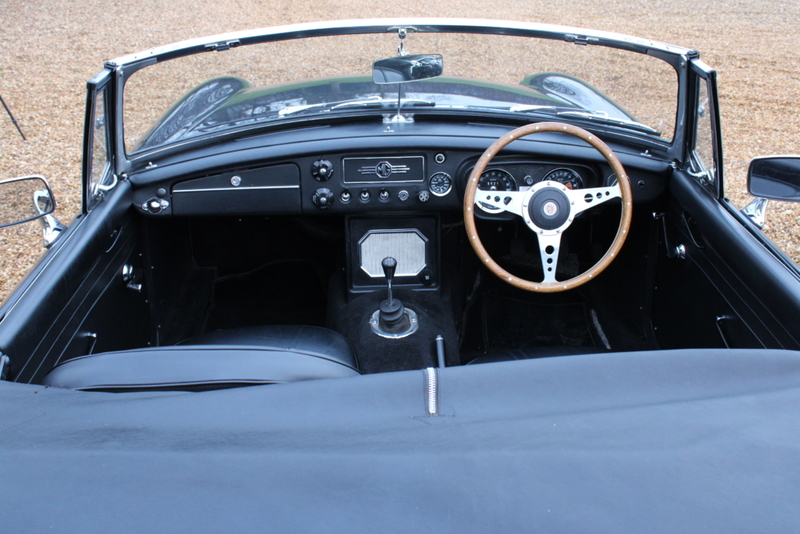 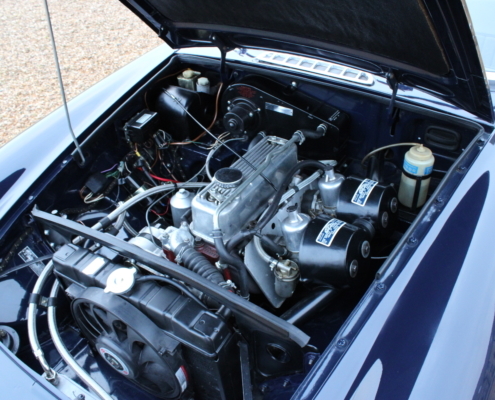 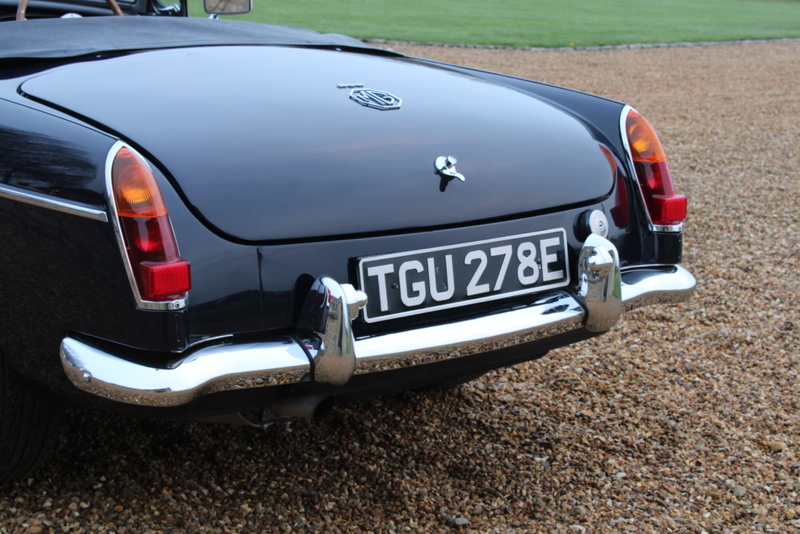 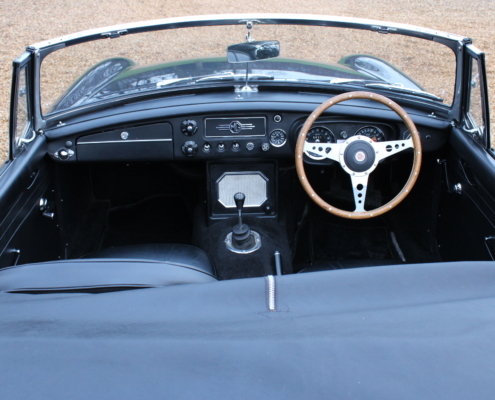 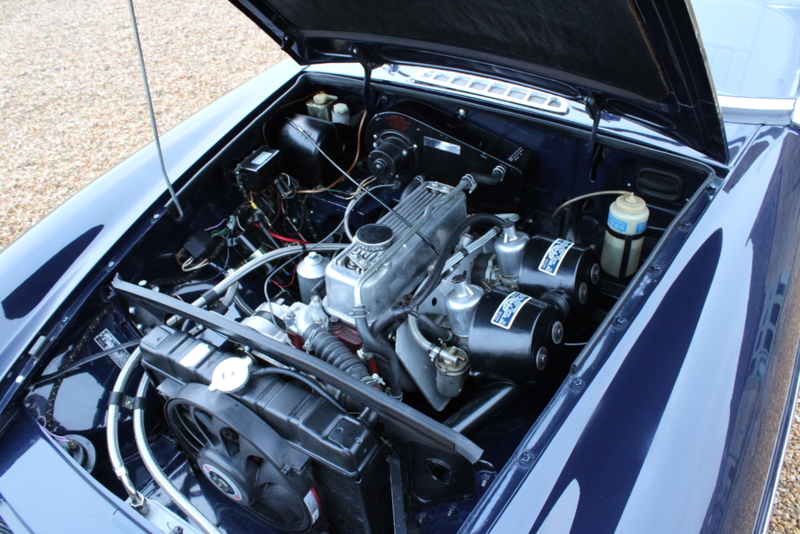 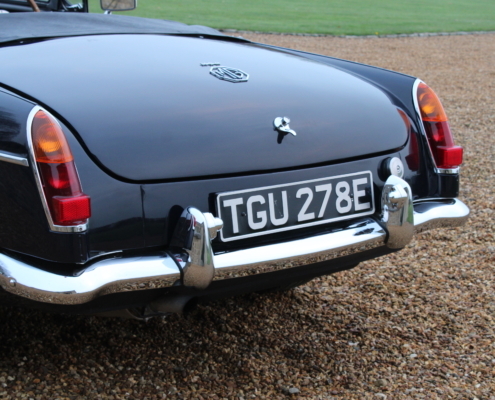 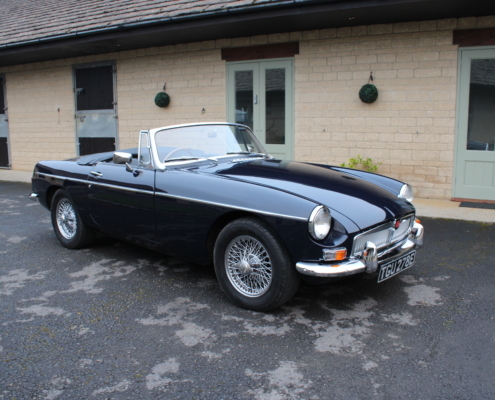 This one was restored around 2006 utilising a replacement body shell and has been very well maintained since with a good amount of expenditure still presenting well today. 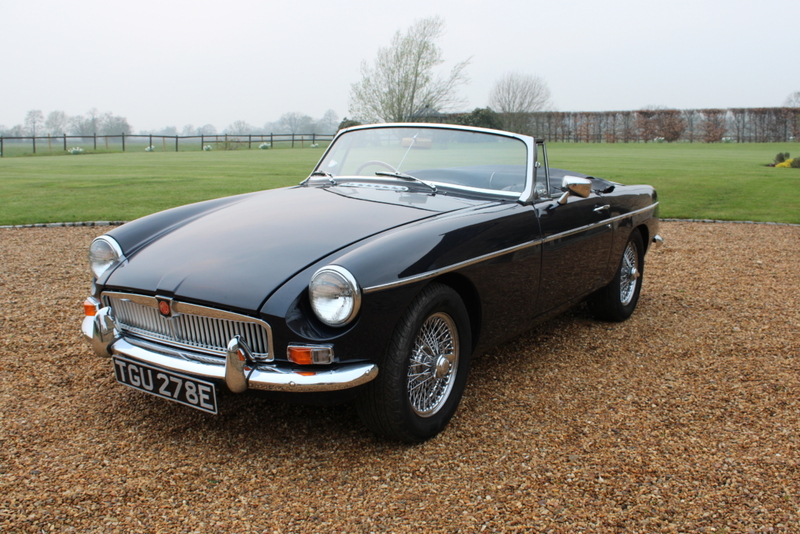 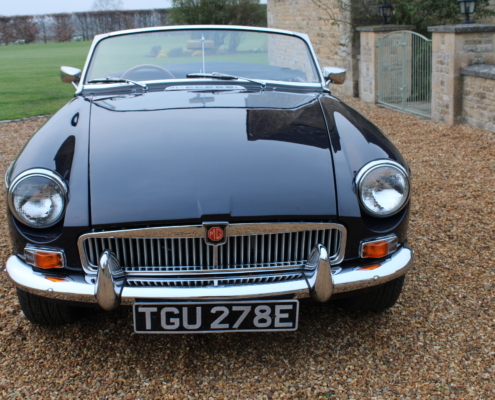 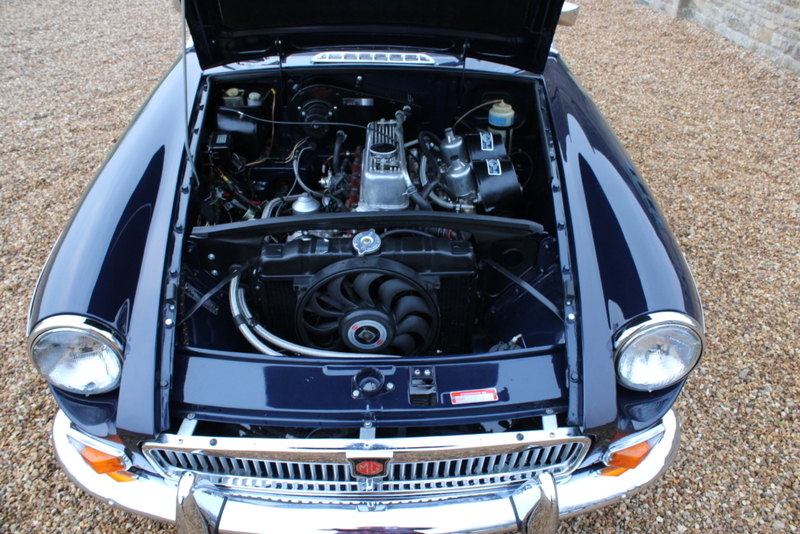 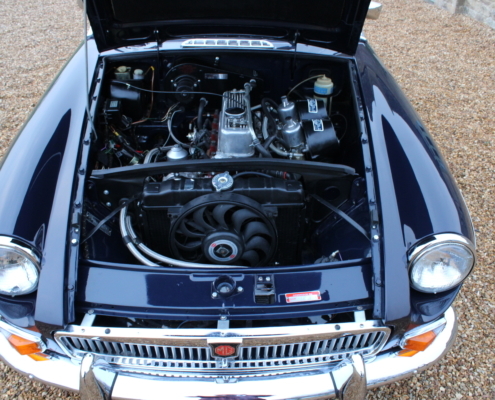 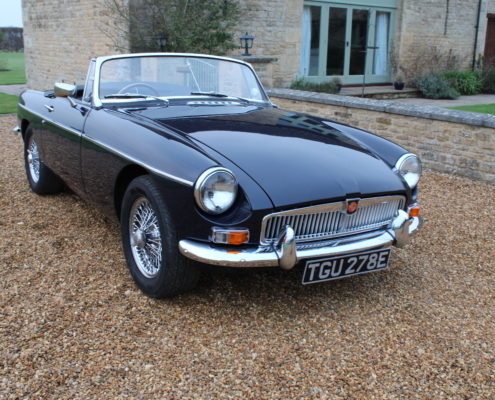 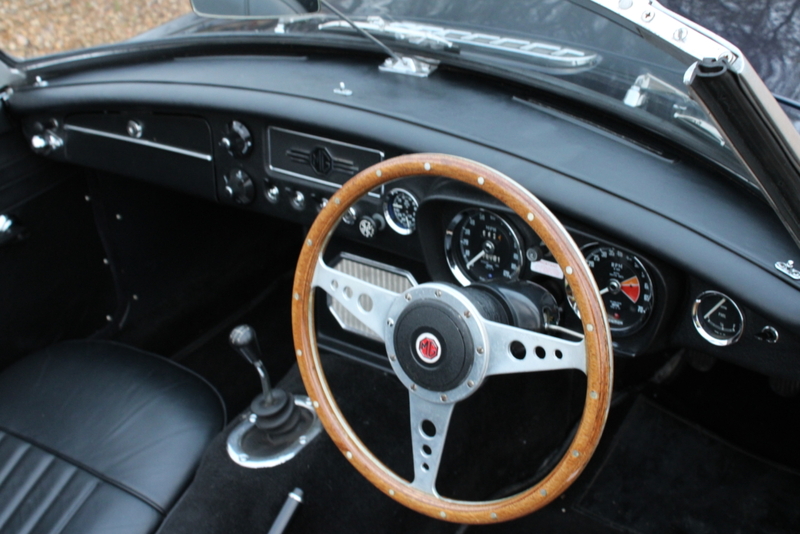 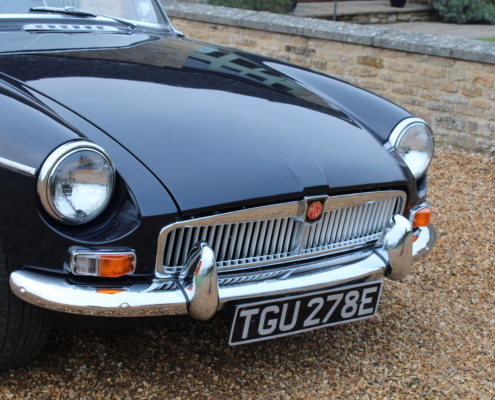 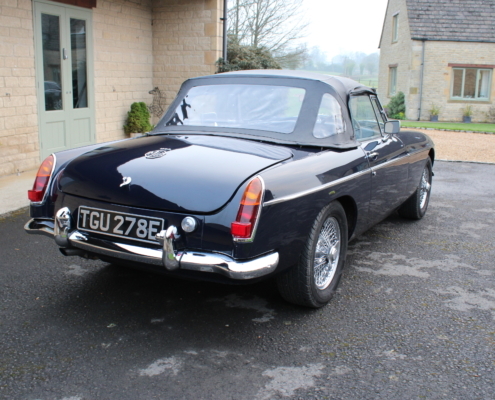 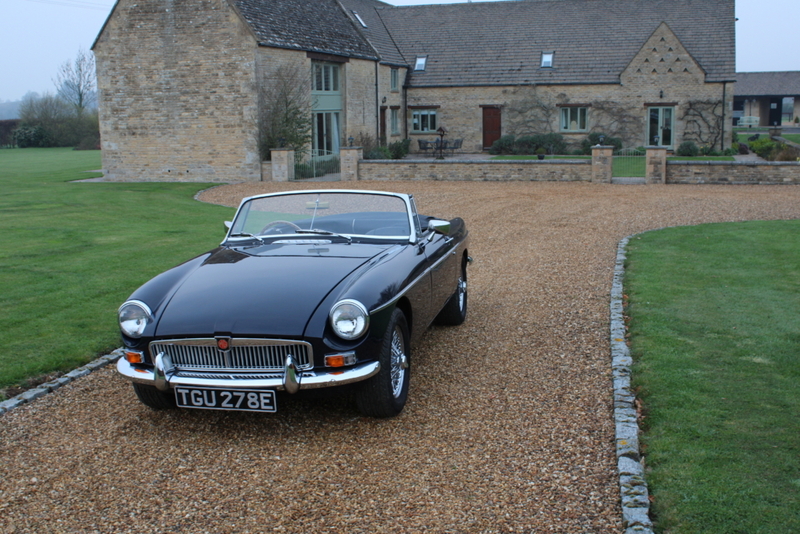 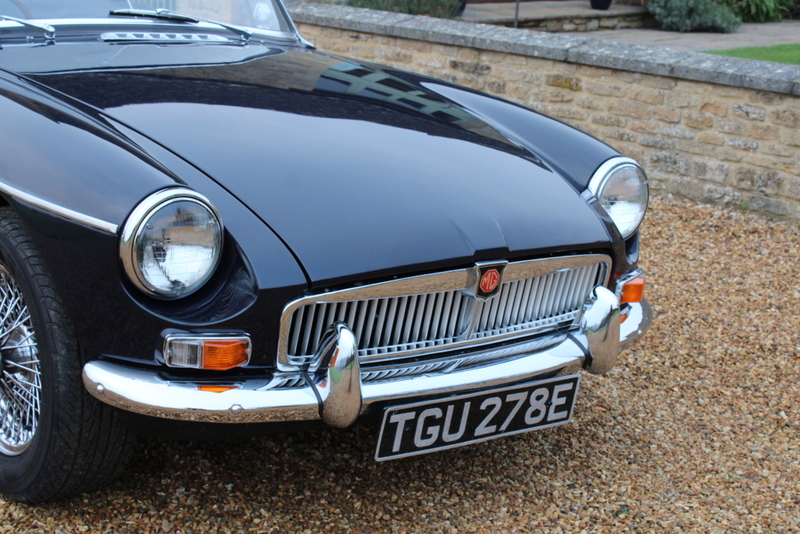 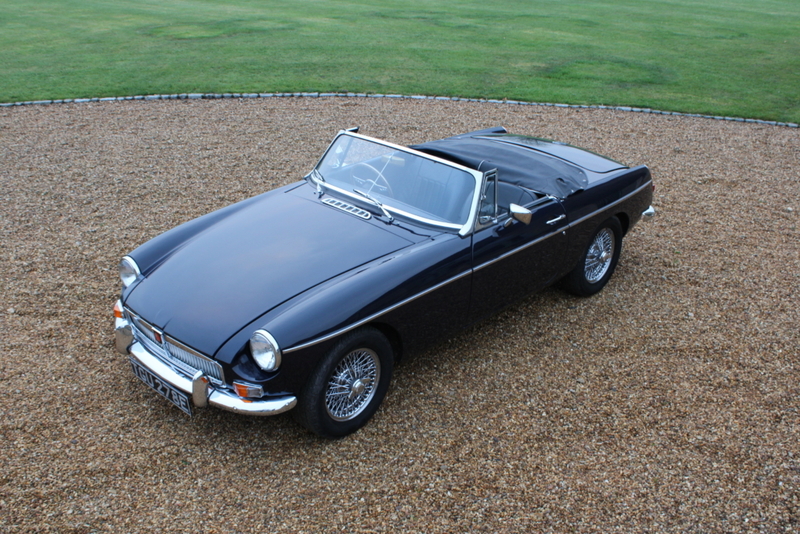 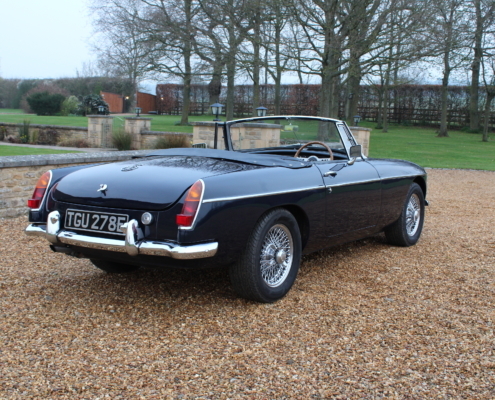 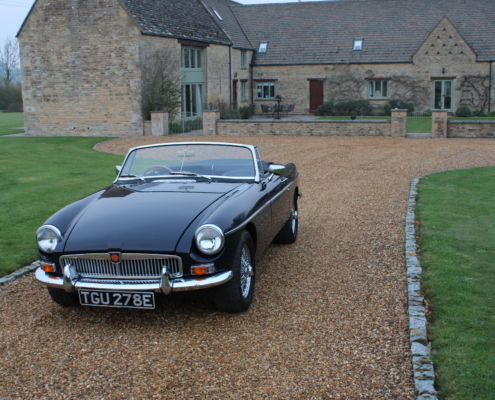 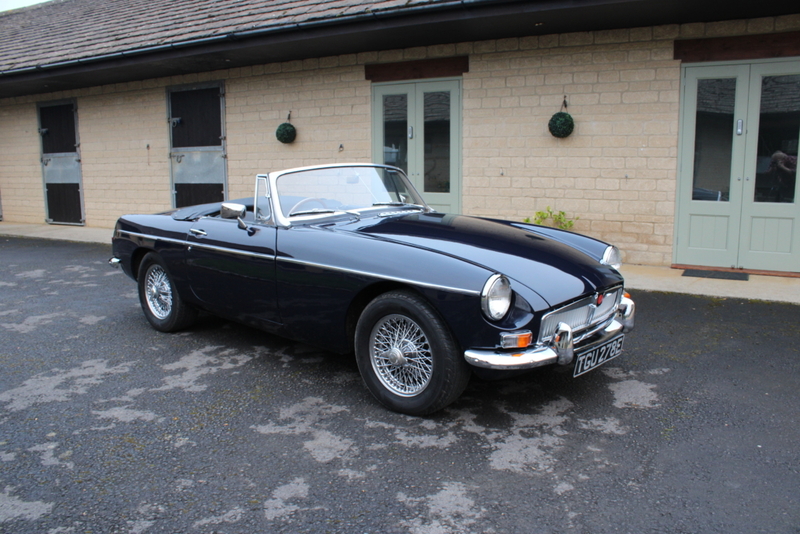 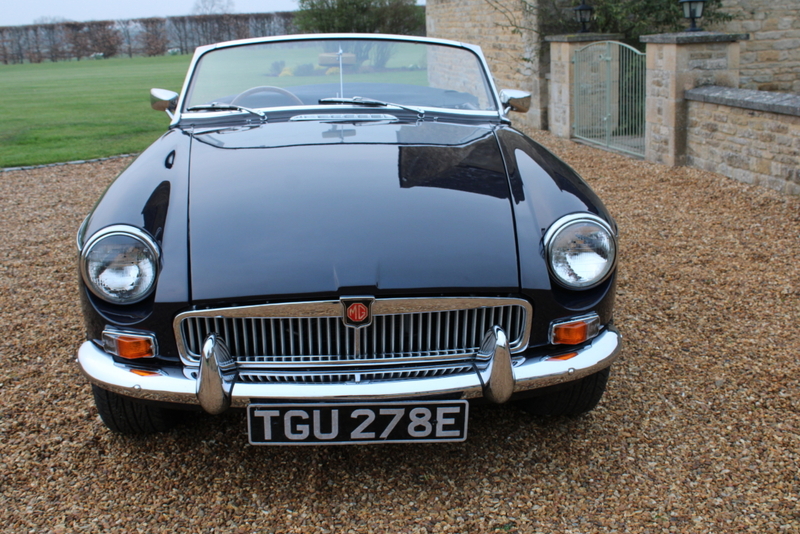 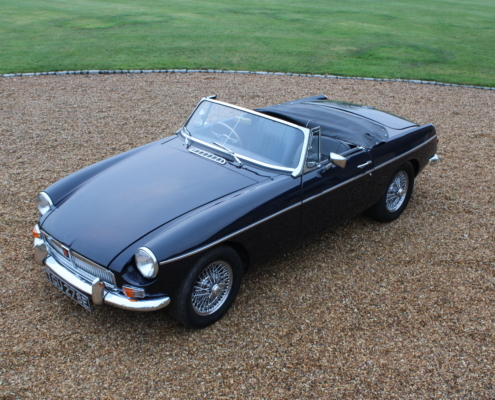 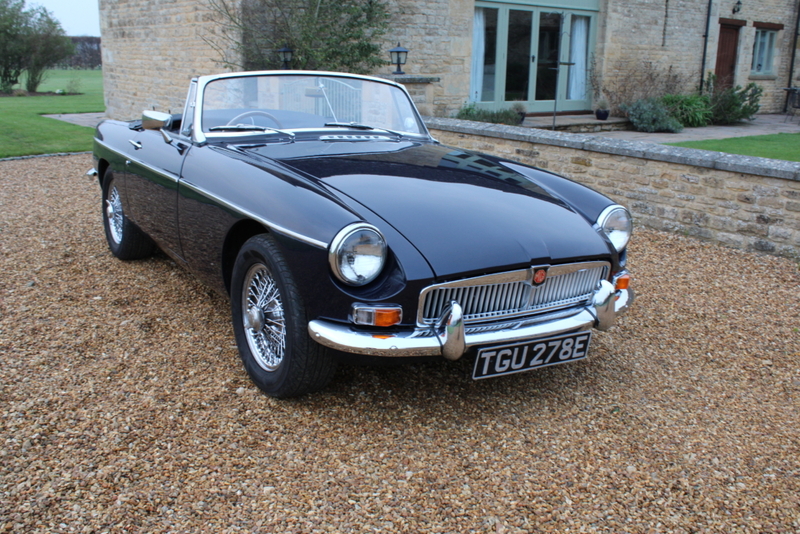 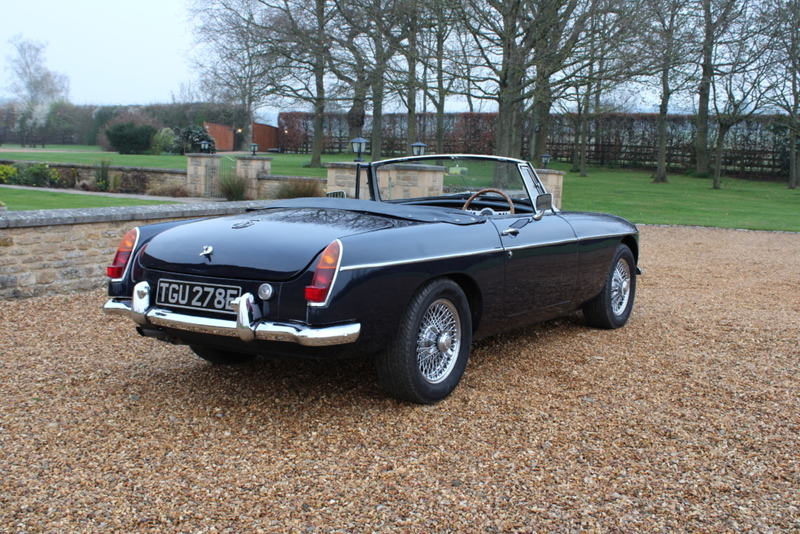 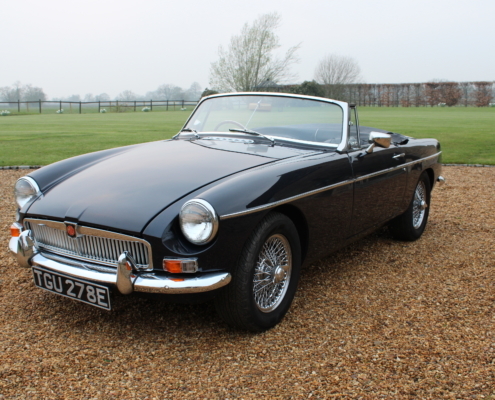 On the road, the MG B is an easy going fun drive with no surprises they just do what they promise with added reliability and the suspension work improves the feel considerably. 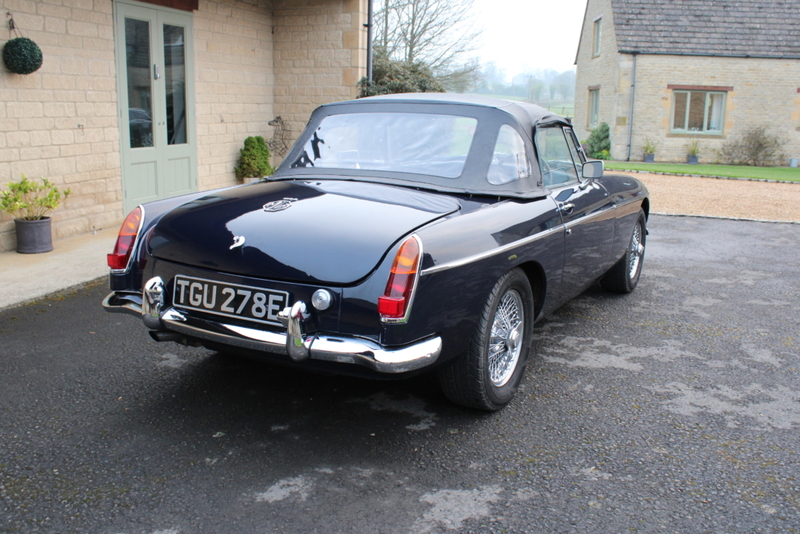 She is as good as she looks and an important addition to any collection as these earlier cars are becoming very rare in this condition. 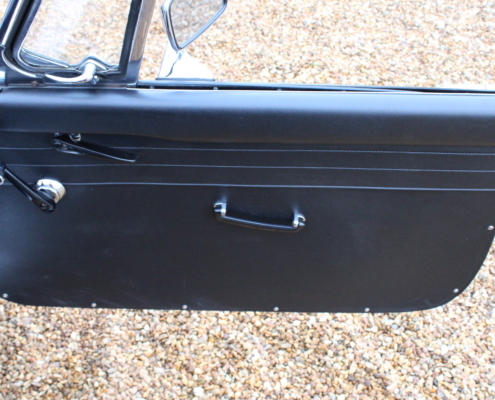 Supplied full inspected, serviced with a comprehensive 12-month warranty.